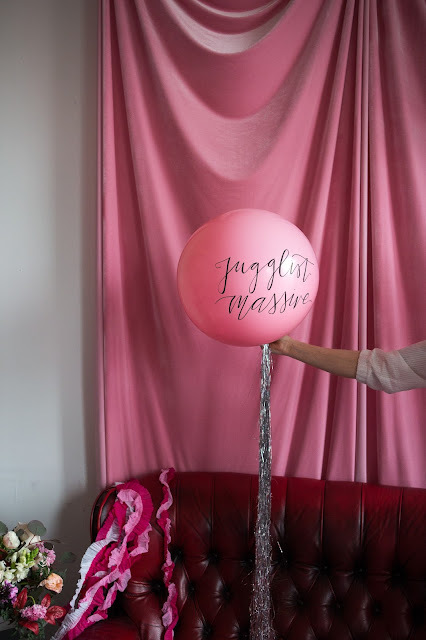 Today's Jugglist Massive member is the gorgeous Zoe Lacey from luxury stationery brand, The Golden Letter Paper Studio. Not only does she have the most talented eye and hands in the universe, but she's also mum to Noah, 4. 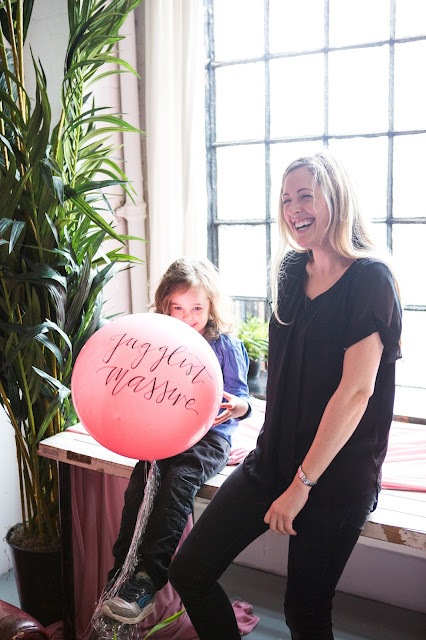 Everything Zoe touches turns to pure gold - so it's only natural that we asked her for a) her gorgeous calligraphy skills for our shoot, and b) a chat about her Jugglist experience. What do you feel the challenges are of running your own wedding business alongside motherhood? Working around childcare, sick days (you and them! ), half terms and terribly timed summer holidays! Late nights and EARLY mornings! What are the positives? Getting to take an afternoon off if I feel like it and hang out with my small person. How on earth do you make it work? Take all the help you can get. Rope in your Mother In Law (yes, I know…), let someone take them out for the day if they offer. Let your best mate cook them dinner if that’s what they want to do. Describe a day in the life of you and your business: I work best at the weekend, in an empty house, in silence! Weekends I start much earlier and try and get two full days in. Weekdays are usually afternoons only. I usually call it a day either horrifically early, or terribly late! What have you learnt the hard way since having your children and running a business simultaneously? I can’t do everything myself. I’ve learned to ask for help, to accept any offers and to ignore the evil guilt monster that tells me I’m being a bad mum! Let us know your most stressed out/most jugglist/most frustrating/most challenging moment so far? Noah had an accident in his sleep while I was mid Skype consultation with a bride. Thank god a friend was here, but I could hear him screaming upstairs for at least half an hour! You are all inspirational and we salute and celebrate you all! What do you want to say to all the jugglist massive out there? You’ve got this. Take the help. Ignore the guilt.